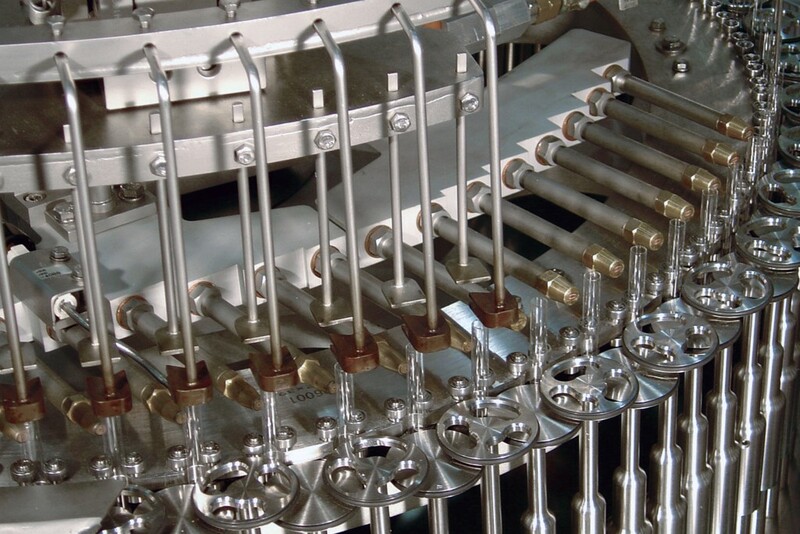 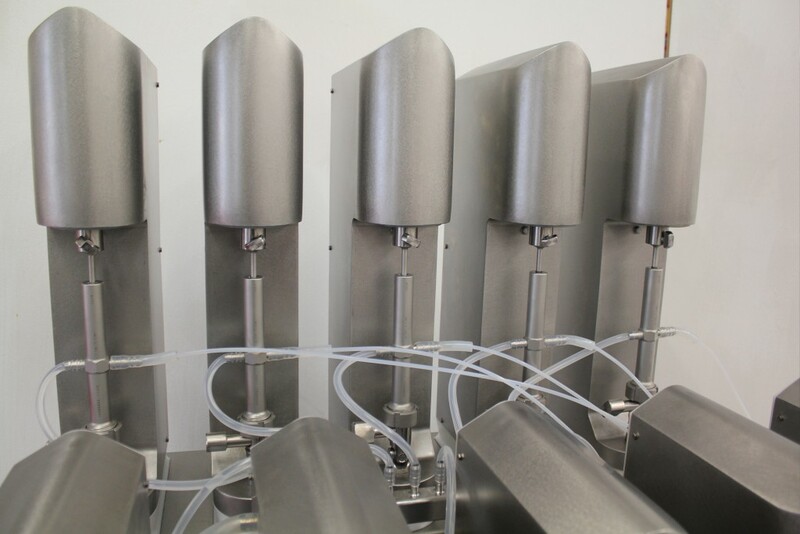 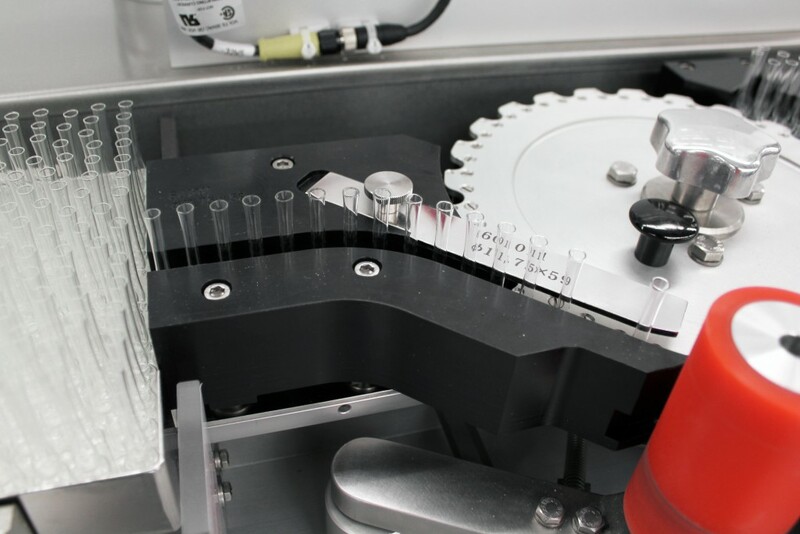 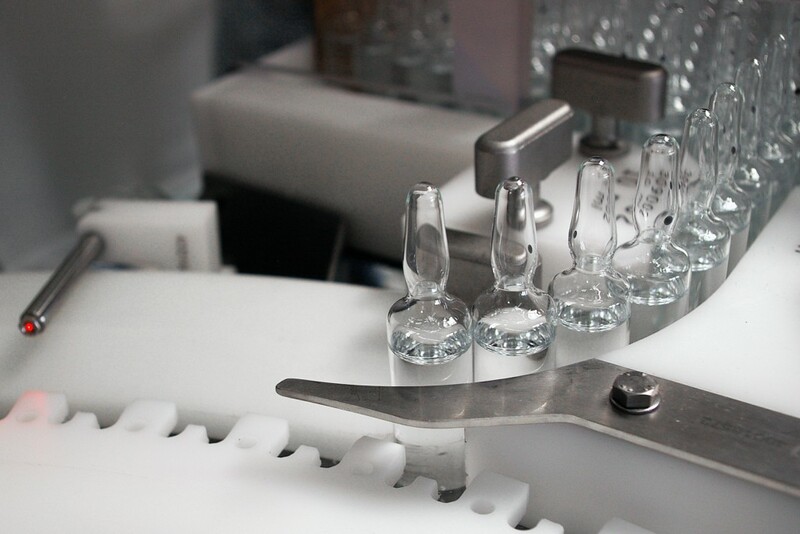 Ampoule processing for the pharmaceutical packaging industry individually or as bulk. 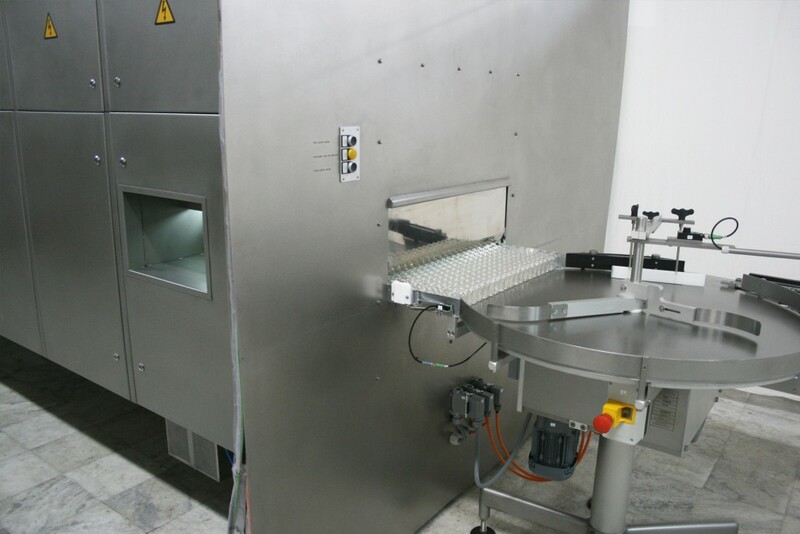 Washing machines for interior and exterior cleaning of Ampoules. 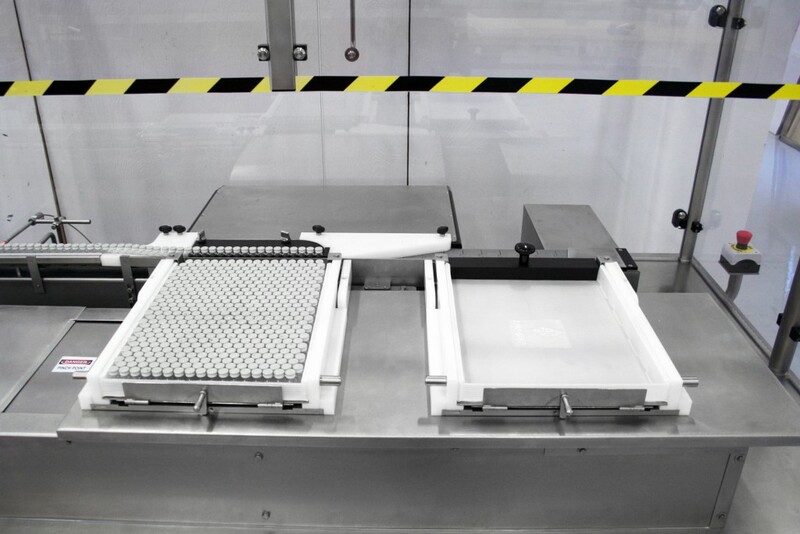 Removal of pyrogens on glass surfaces before aseptic filling and closing process.